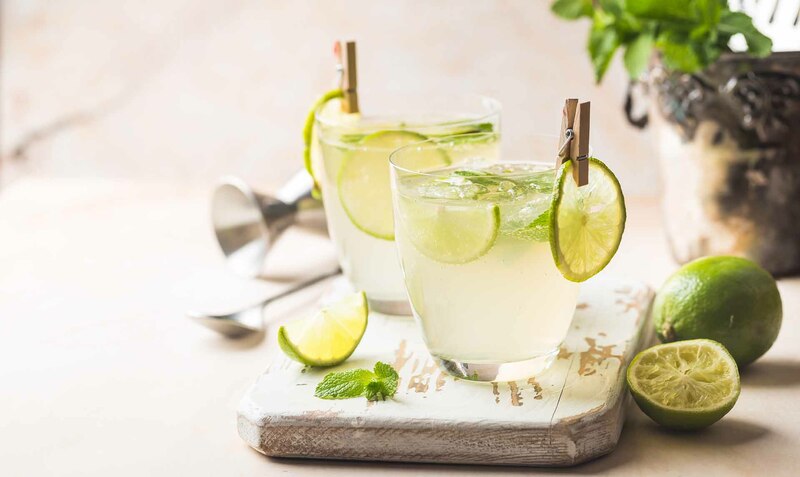 A refreshing drink, perfect for warm afternoons and celebrations. 1. Finely chop mint and slice lemons into quarters. 2. Juice lemons and add to a large pitcher, ¾ full with soda water. 3. Add mint, lemon quarters, rice malt syrup and ice and stir well before serving. Steph Lowe is a sports nutritionist, triathlete and founder of The Natural Nutritionist, an online hub celebrating the importance of real food.